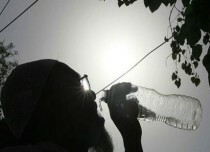 The state of Punjab received good rains during winter this year as the season ended with a surplus of 102%. Haryana too saw the season close on a normal note with a deficiency of 3% (+/- 19% is normal). 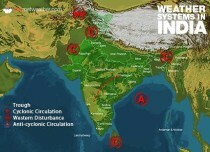 We are now in the pre-monsoon period but frequent Western Disturbances are still being observed. 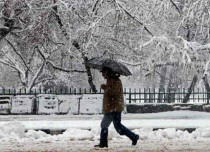 Evidently, another active Western Disturbance of March has approached Jammu and Kashmir, with its induced Cyclonic Circulation over West Rajasthan. Another Cyclonic Circulation has built up over North Punjab. 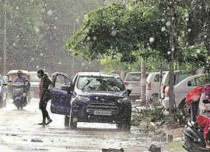 These weather systems have begun giving rain in parts of Haryana. 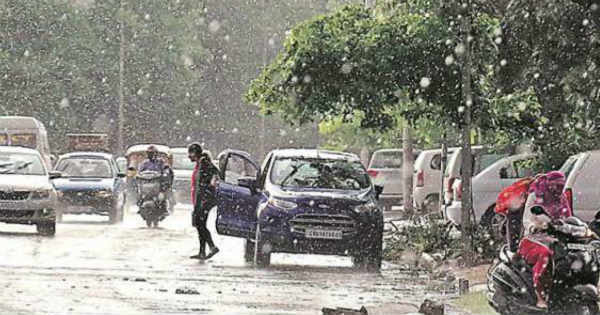 By afternoon or evening today, one can expect scattered rain and thundershower activities in Punjab and remaining parts of Haryana. This spell of rain is expected to increase in intensity and spread by tomorrow, with some pockets likely to witness hailstorm as well. Chandigarh, Ludhiana, Patiala, Amritsar, Kapurthala, Karnal and Kurukshetra would be some of the places witnessing these activities. The rains are good for Rabi crops for restoring soil moisture, but hailstorm activities tend to damage the standing crops. Fortunately, we do not expect widespread hailstorm activity this time. By the evening of March 14, the Western Disturbance and the Cyclonic Circulation would start moving eastward and eventually weaken. 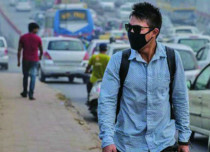 The day temperatures are expected to drop by two to four degrees in next 24-48 hours. 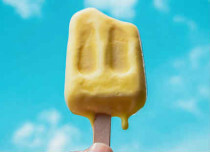 Post this, the weather will clear up and maximums will begin to rise from March 16. 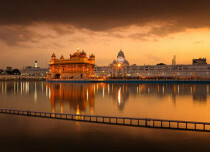 Coming over to Rajasthan, places like Jaisalmer, Jodhpur, Churu and Pilani have witnessed scattered light rains. 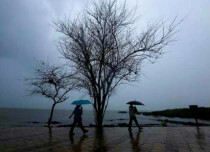 Experts foresee scattered light to moderate rains over the eastern parts of Rajasthan today. By today evening, light rain with one or two moderate spells might also occur over eastern and northern districts of the state. Places like Sri Ganganagar, Hanumangarh, Churu, Bikaner, Pilani and Sawai Madhopur would be a witness to these rains. 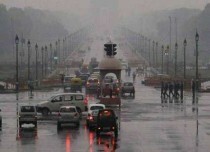 Weathermen at Skymet say that Rajasthan usually doesn’t get good rains during March and this is an exception. Yet another Western Disturbance would be seen in the third week of March and its induced Cyclonic Circulation would give rains in Rajasthan.